This month for the “Tech’s Pick” blog, we will be highlighting Jim Martin. Jim has been a technician with Security Alarm for 34 years. When he’s not out installing security systems, you will most likely find him hiding in a tree or a field, as he is an avid hunter. Question: What is your favorite feature that a security system can provide? A security system is designed to protect the ENTIRE home. Window sensors, glass break detectors, and door alarms keep the perimeter of your home protected. If someone tries to enter your home from a door or window, these sensors will immediately alert the police. Motion sensors are placed within the home to protect the interior. Say for example someone cuts a hole in the side of your house or in the roof and enters your home. A motion detector will notice someone moving around within the home and alert the police. With the right combination of detectors, your home is completely safe. 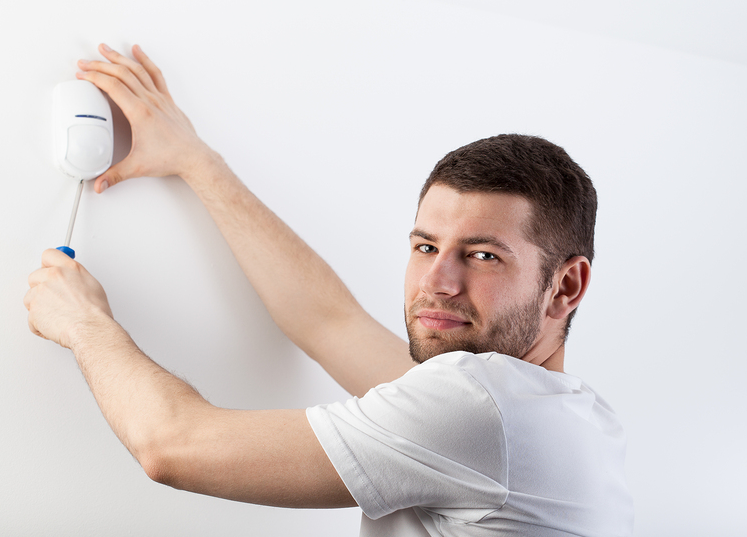 When homeowners leave their home and arm their system while they are gone, they set the alarm in AWAY MODE. Away mode turns on every security device in the home. It is set to detect someone entering the home or moving around within the home. If anything is detected, the alarm will sound and the police will be notified. In the reverse situation, when homeowners go to sleep at night, they set the alarm in STAY MODE. Stay mode turns on all of the devices that protect the perimeter. However, it does not activate the motion sensors inside the home. This allows you to move freely within your home at night without worrying about the security system detecting motion. It also enables you to sleep peacefully knowing that the alarm will sound if someone is attempting to breach the perimeter. 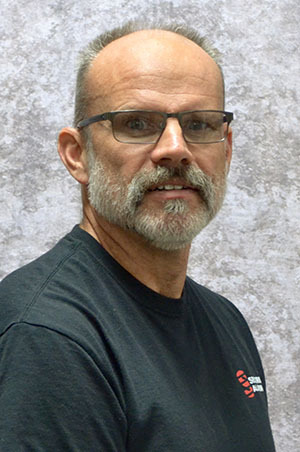 Jim has accrued 34 years of security system knowledge. He knows our products and features inside and out. He understands the value that a home security system can provide and has benefited from the peace of mind that it offers for the last 30 years. If you’re a homeowner that wants total comfort and security, whether it be for yourself, kids, or aging parents; give us a call. We always appreciate the opportunity to share our services with people that value them!